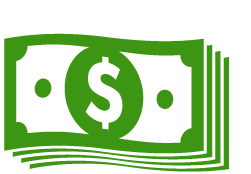 Looking for a huge grinder that has it all? 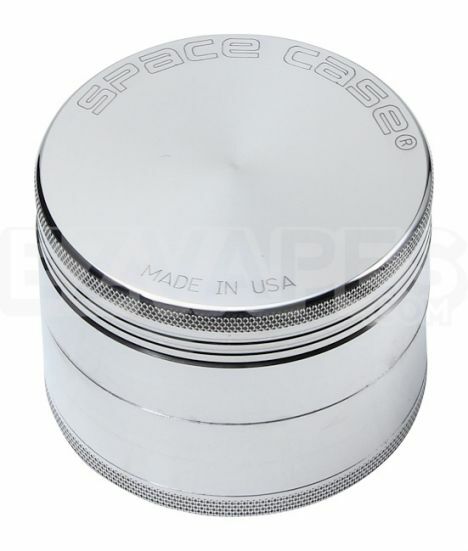 Space Case has you covered with their large 4 piece aluminum grinder. It has a sifter for your material and also comes complete with a storage area at the bottom for extra material. The anodized aluminum build is built to last and won't dull on you, even after countless uses over time. In addition to already having a storage area it also has a magnet that keeps the lid closed to avoid spilling and also serve as a second storage area. 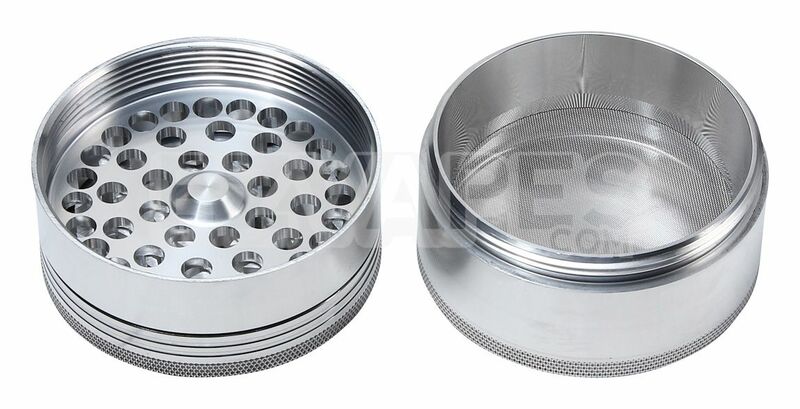 The large size measures in at a whopping 90mm (about 3.5") and is the perfect grinder to have at home waiting for you whenever you need it.